(Scroll down or call: 800-899-2877). 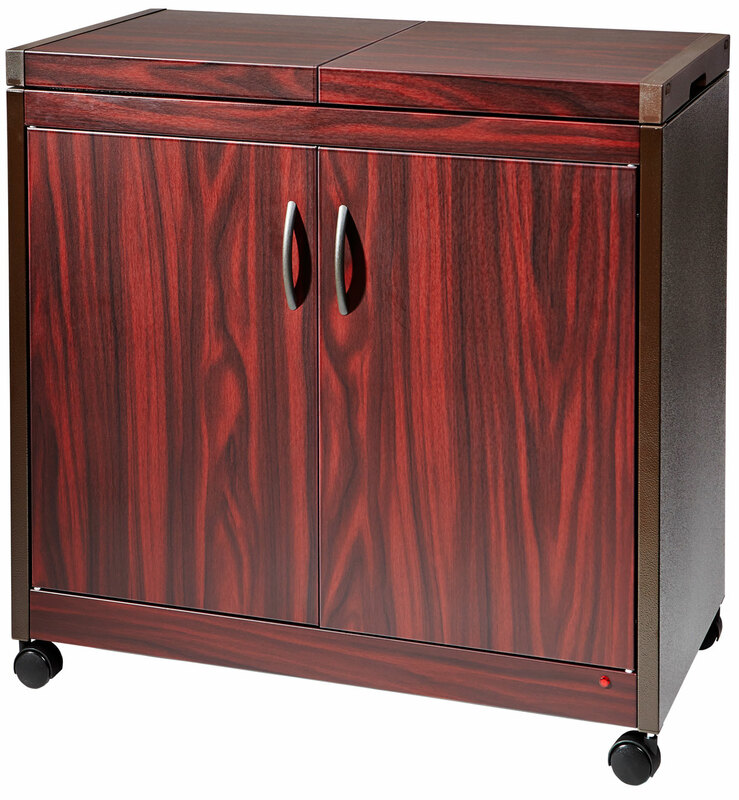 Wood Effect Regular Price: $659* NOW $540, plus shipping: Nationwide $195-$249. * Stainless Steel Warmer is $699. NOW $580. OU Certified. Click here for details. Commission based sales reps wanted. Please call 800-899-2877 for more information.